Your Thanksgiving dinner is planned from appetizers to dessert. But what about drinks? Instead of opening up a few bottles of wine, add these Thanksgiving cocktails to the menu. Your guests will be giving you thanks after each sip from their glass. Have a little fun at your Thanksgiving celebration this year and serve your adult guests these Thanksgiving cocktails. 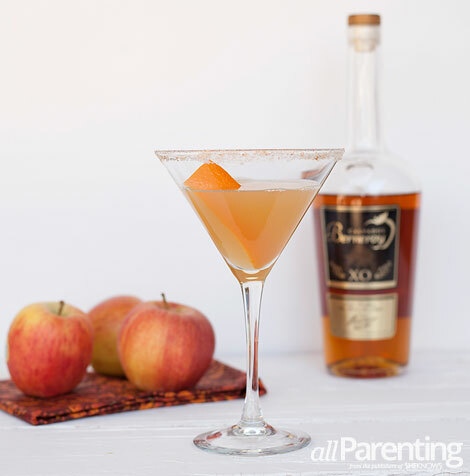 From an apple sidecar to a maple old fashioned, there's something to please everyone! The Sidecar, a classic brandy cocktail, can be enjoyed all year long. However, during Thanksgiving we like to switch it up a bit and use Calvados, an apple brandy from the French region of Lower Normandy. That, along with a cinnamon sugar rim, makes this the perfect drink to go along with the fine turkey meal you'll be enjoying with your friends and family. Rim a chilled cocktail glass with lemon and dip in a mixture of cinnamon and sugar. In a cocktail shaker, add Calvados, Cointreau and lemon juice with ice. Shake and strain into the prepared cocktail glass. Skip the canned cranberry this year and instead enjoy the flavors of that tart little fruit in cocktail form. Combined with spiced rum and ginger beer, this spiced cranberry cocktail is exactly what you'd expect from a Thanksgiving cocktail. 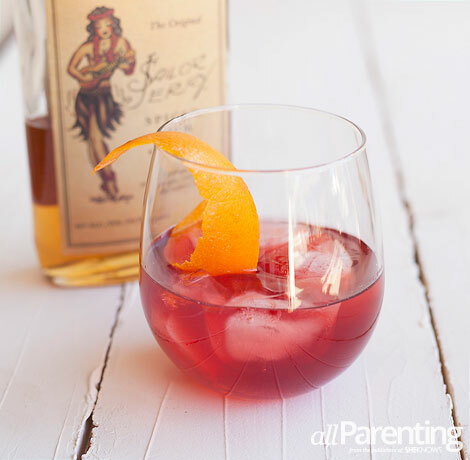 In a rocks glass, add spiced rum and cranberry juice. Add ice, top with ginger beer and give the drink a little stir. If the drink is a little too tart for you, add a splash of simple syrup and stir again. Thanks to Don Draper in Mad Men, the old fashioned cocktail has come back to life in a big way. This Thanksgiving, this remake of the drink uses maple syrup instead of a sugar cube and Peychaud's bitters instead of Angostura. It's slightly sweeter than the original version but equally as enjoyable. In a rocks glass, combine bitters, maple syrup and bourbon. Stir to combine and add ice. 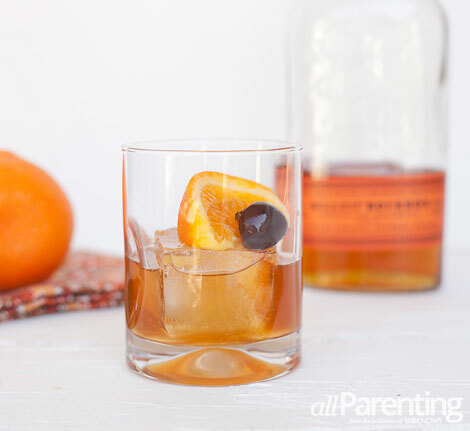 Squeeze the orange wedge before adding it to the glass, add the brandied cherry and enjoy!